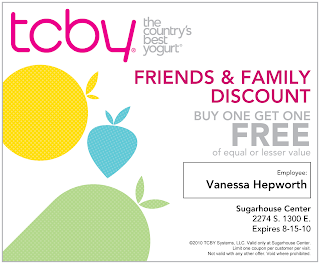 Just a reminder that this coupon for BOGO FREE Yogurt is still available! Just click on the picture and then print. You can use it as many times as you want but only once per visit. Good thru 8/15. Also August 5th will be the official Grand Opening! It will be a day of fun activities, local personalities ......basically a party through the night! Don't forget the New Coke Machine!! That thing is genius! 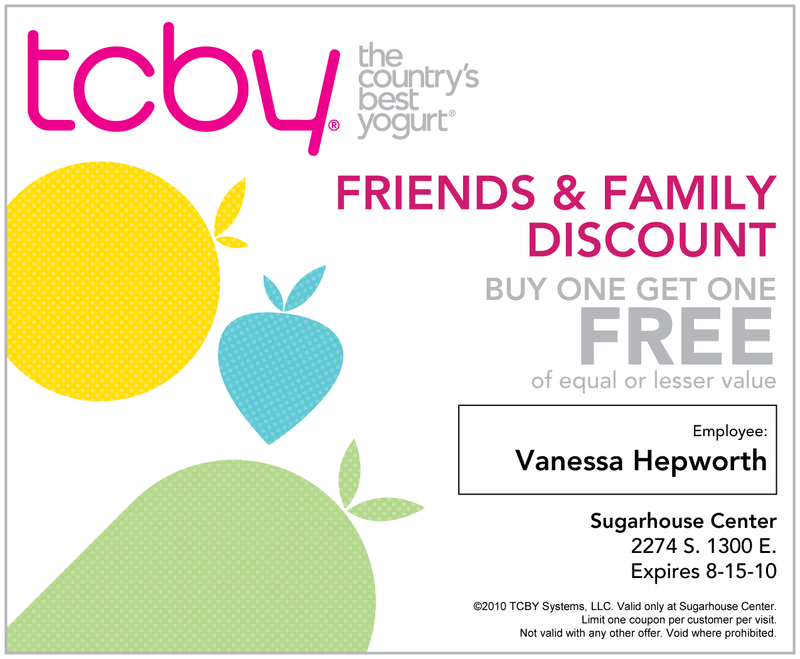 Thanks for posting Audrey - I hope everyone takes advantage of this coupon! The yogurt is delicious!